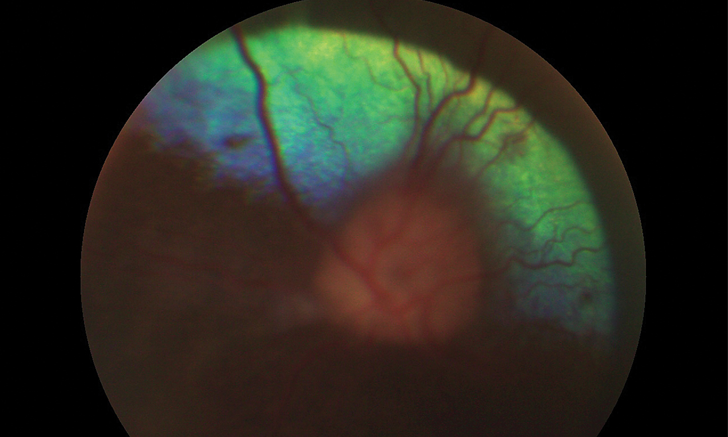 Feast your eyes on this optic neuritis case. 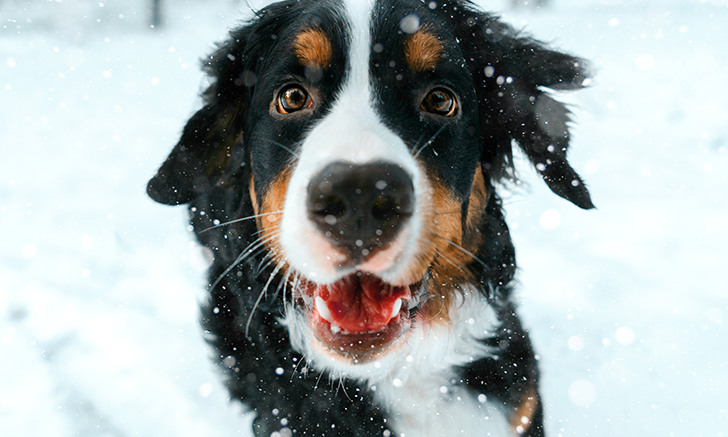 Review 5 top corticosteroids for use in emergency settings. 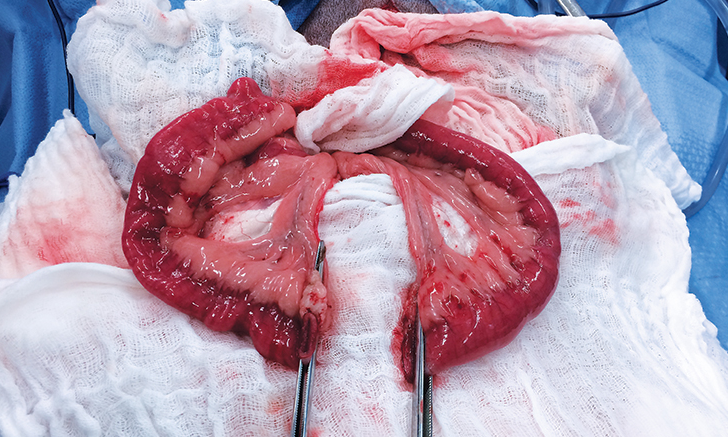 Follow this step-by-step guide to stapled functional end-to-end anastomosis. 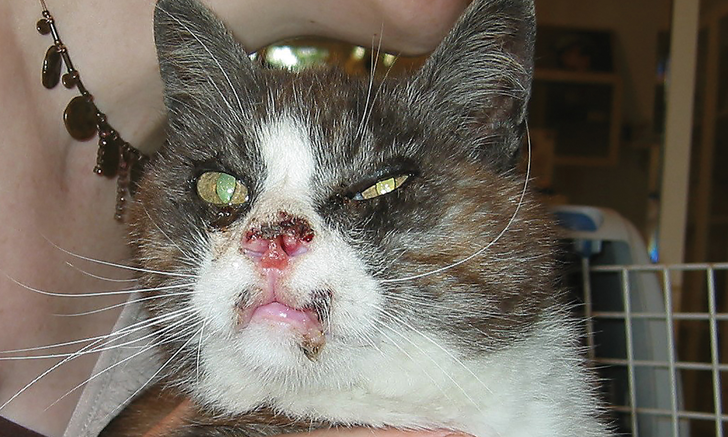 A 12-year-old cat is presented for a preanesthetic examination prior to removal of an ulcerated basal cell carcinoma, but she is visibly nervous and resists restraint. How would you proceed? 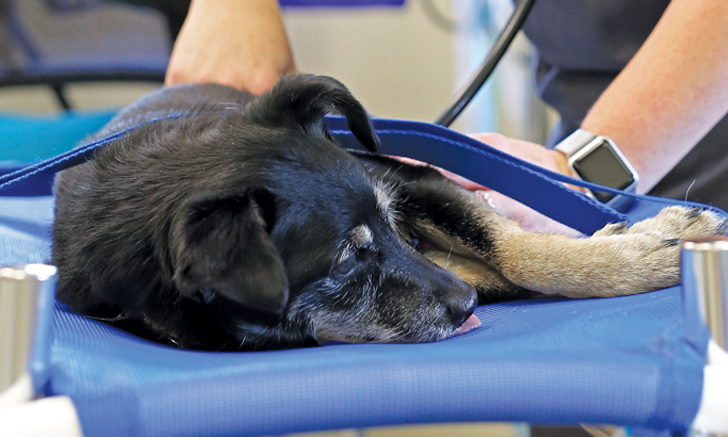 The field of veterinary radiation therapy is rapidly advancing. 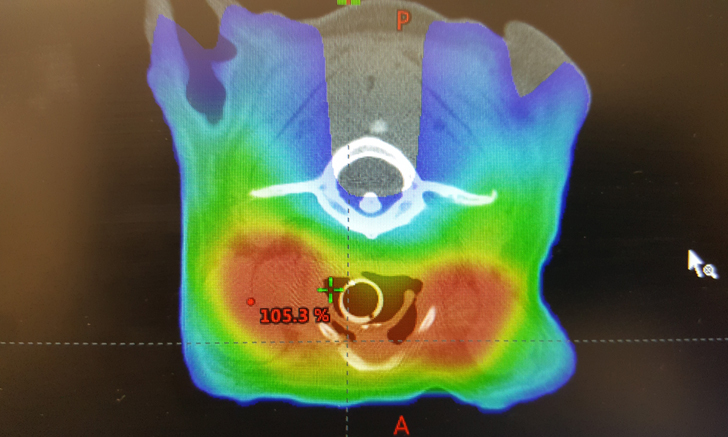 Review the facts about this targeted oncologic treatment. 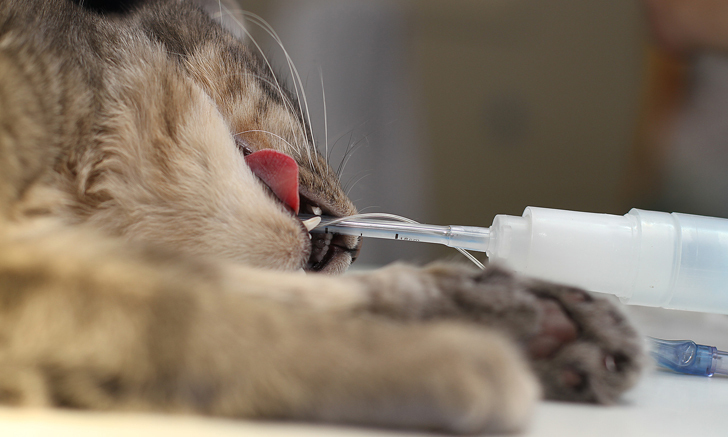 When treating hyperthyroidism you’ve got options. Knowing which one to recommend for the patient and the client can make all the difference in treatment success. 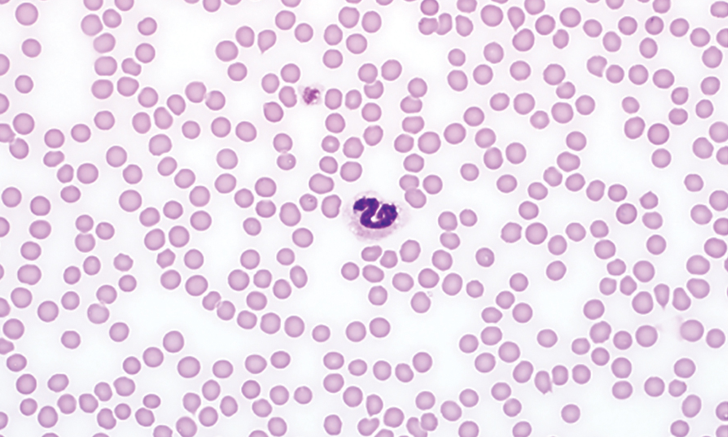 An accurate platelet count is crucial to preventing a misdiagnosis of thrombocytopenia. Put your counting skills to the test with this image quiz. 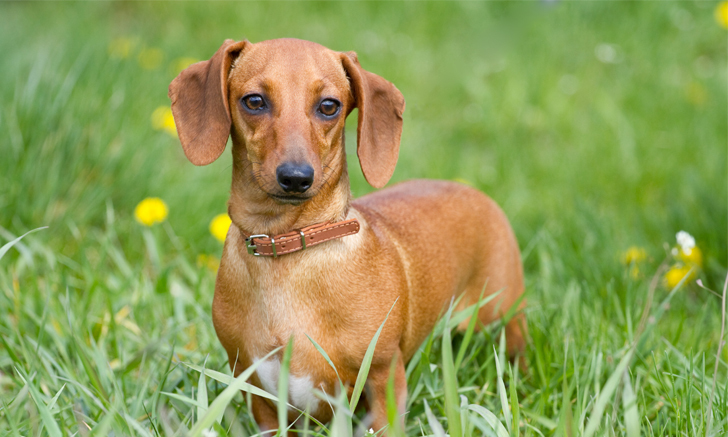 Backyard poultry can appear healthy and clean but can spread salmonellosis or other zoonotic diseases. 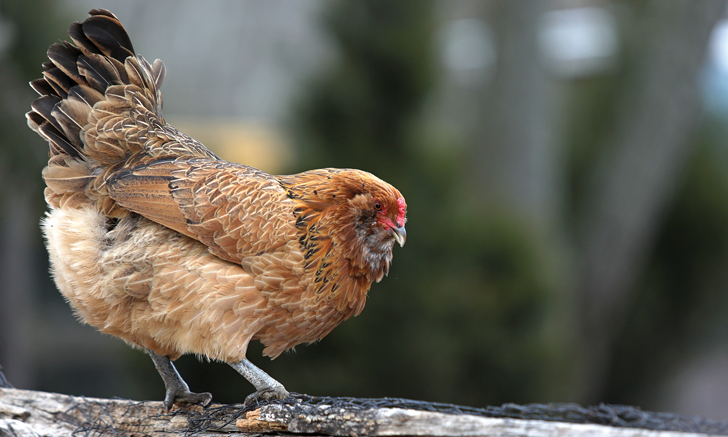 Share these prevention tips with clients who own backyard chickens or other poultry. When used appropriately, corticosteroids can be a valuable tool in critical care setting. Explore indications, potencies, and potential side effects of the top 5 corticosteroids used in the ER. Effective therapy starts with careful selection. 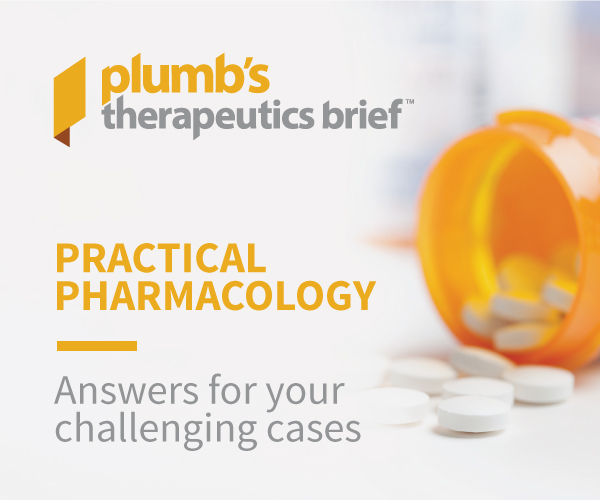 Discover the top 5 antibiotics to consider when treating gastrointestinal and hepatobiliary disorders. 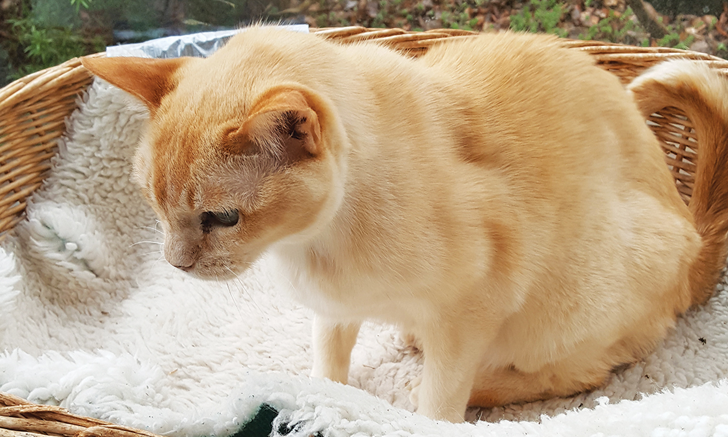 Explore optimal nutritional strategies for a senior cat with chronic kidney disease and weight loss. Prompt diagnosis and treatment of optic neuritis is key to preserving vision. 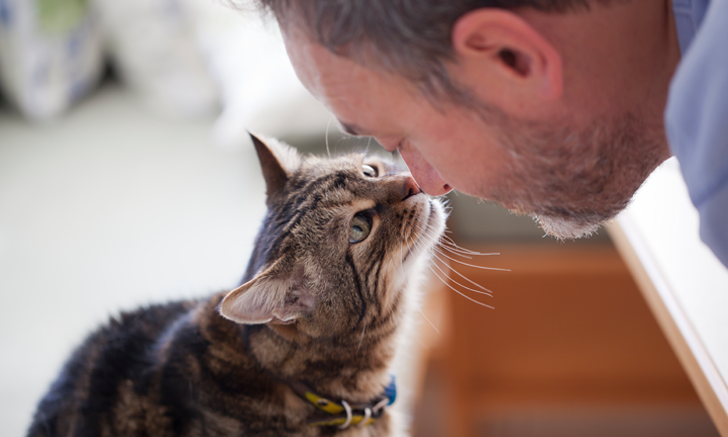 Discover the causes, treatment, and prognosis associated with this rare but serious condition. Viruses can cause significant skin lesions. 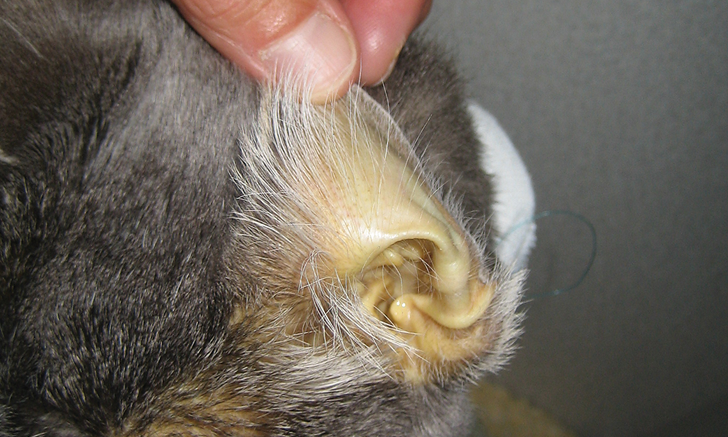 Take an in-depth look at this expert’s top 5 feline viral dermatoses and their clinical signs. 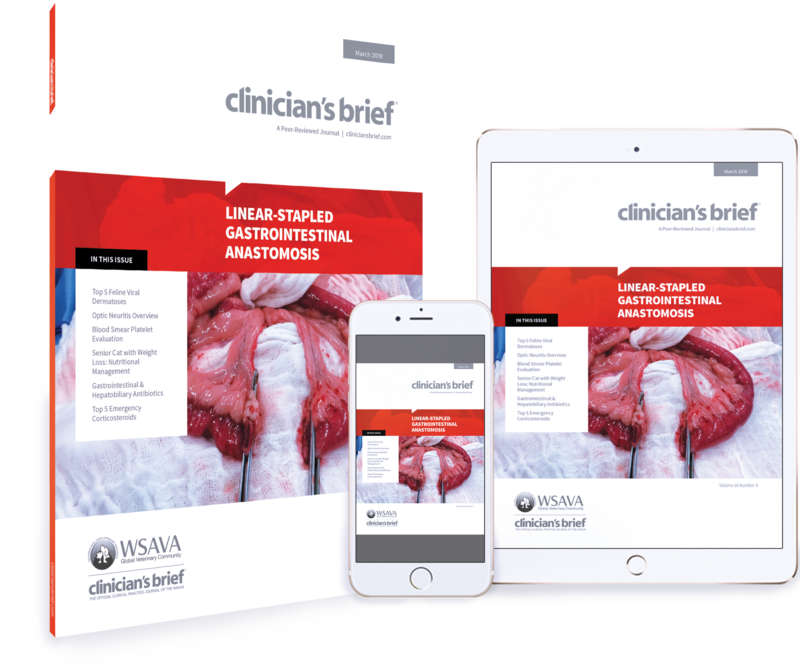 Using stapling devices for intestinal anastomosis may offer advantages over traditional hand suturing. Follow this step-by-step guide to performing this surgical technique.